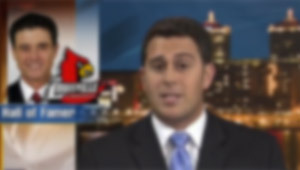 After body slamming us with his WrestleMania-worthy highlights, Louisville sportscaster Adam Lefkoe became the master of our domain by inserting 41 classic Seinfeld references into his segment. 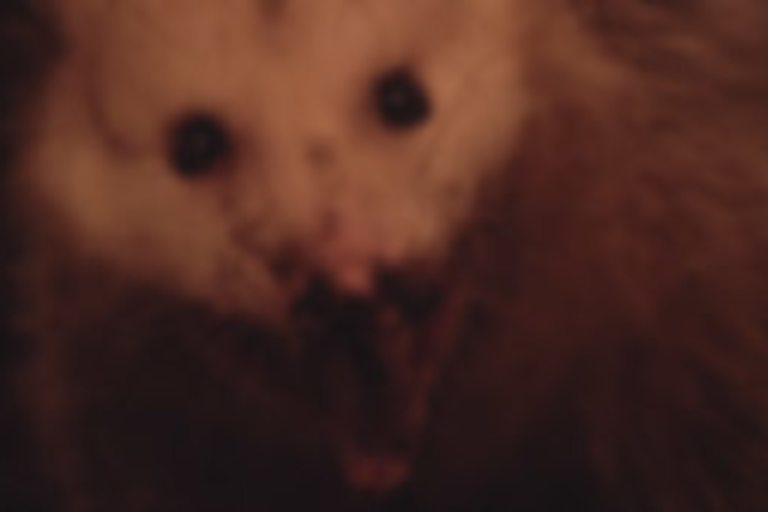 Savage possum attacks, snooping NSA agents, and evil reptoids. This type of bizarreness can only mean there's a new MGMT album on the horizon. The psychedelic sounds of the band's self-titled album is set to be released September 17, 2013. 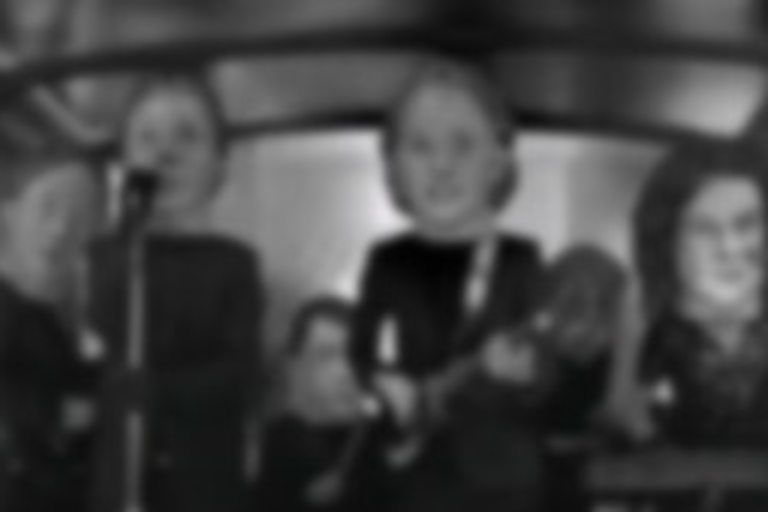 Arcade Fire goes big, headed, with this quirky black and white treat, featuring the vocal goodness of David Bowie. 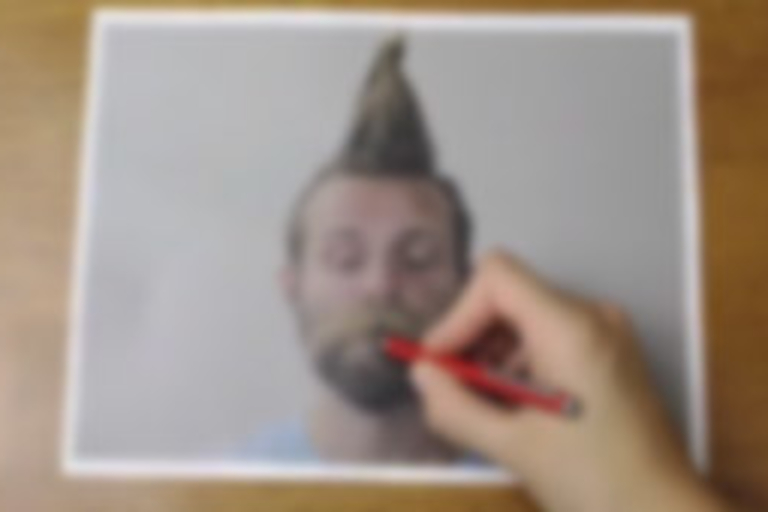 A hairy little stop-motion comes to life with 300 pictures, a ballpoint pin, and an epic beard. Jimmy Kimmel and stuntwoman Daphne Avalon pranked the world by staging the most disastrous twerking fail ever.